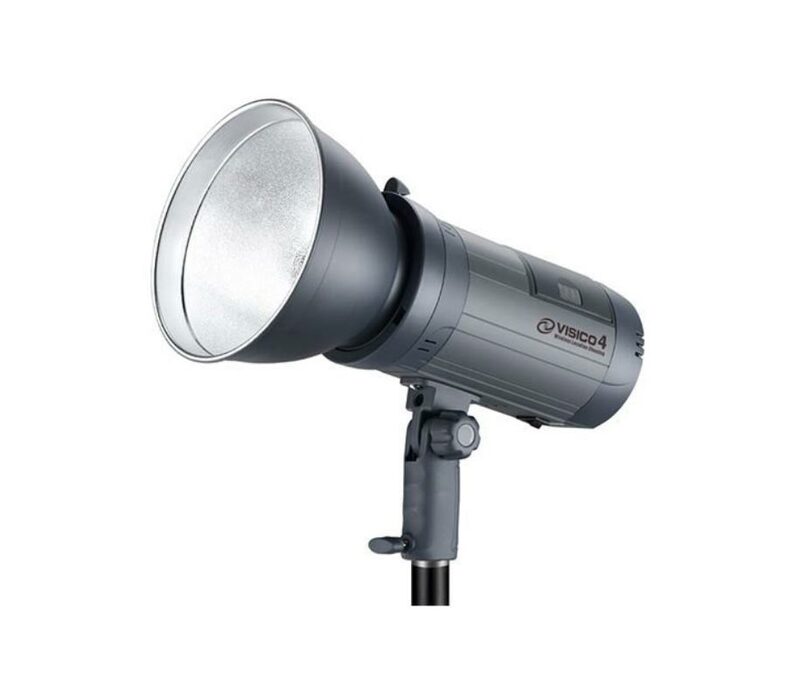 The Visico 4 Wireless and Stroboscopic studio flash is a self-contained battery powered studio flash for any photographer to shoot on location or in the studio. The built in lithium battery gives you the freedom of been wireless whilst maintaining a strong power output of 700 shots at maximum capacity. 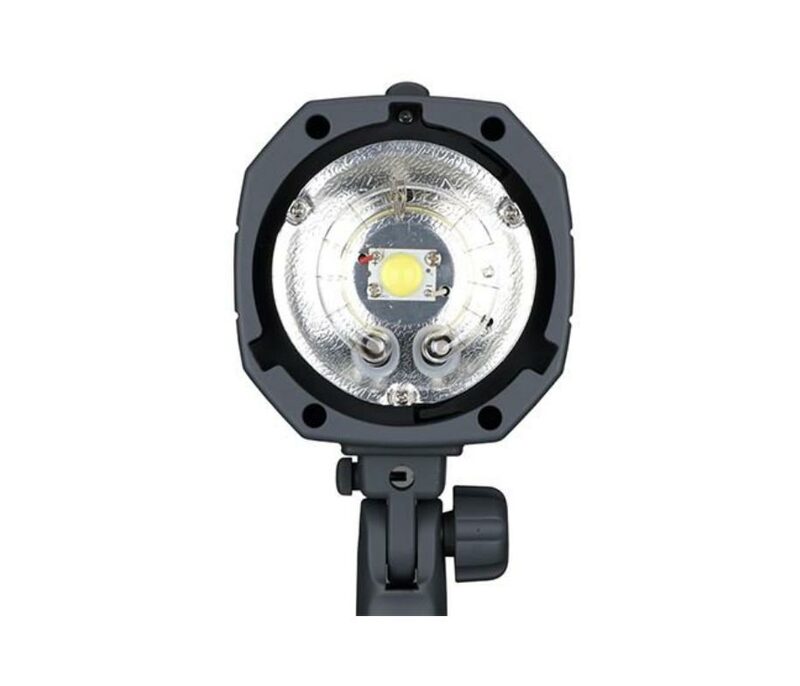 Its LED modelling lamp is high luminous efficiency, less in power consumption and long life span. Its stroboscopic feature provides up to a succession of 15 shots within a second, and recycles at 1/10000. It’s fast recycling and flash duration makes it ideal for fast paced photography.